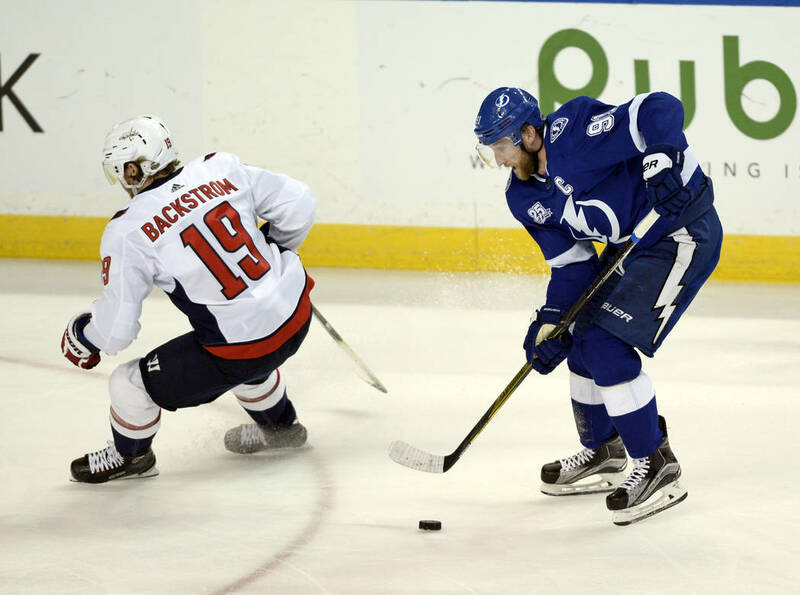 Nicklas Backstrom and Alex Ovechkin didn’t need to say a word to each other after the Washington Capitals clinched a spot in the Stanley Cup Final with a Game 7 win over the Lightning on Wednesday. 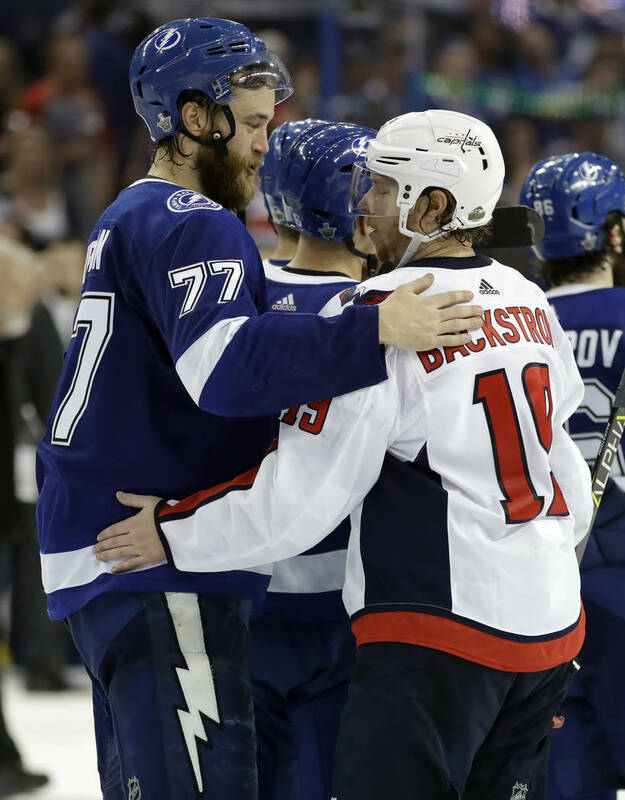 TAMPA, Fla. — Nicklas Backstrom and Alex Ovechkin didn’t need to say a word to each other after the Washington Capitals clinched a spot in the Stanley Cup Final with a Game 7 win over the Lightning on Wednesday. 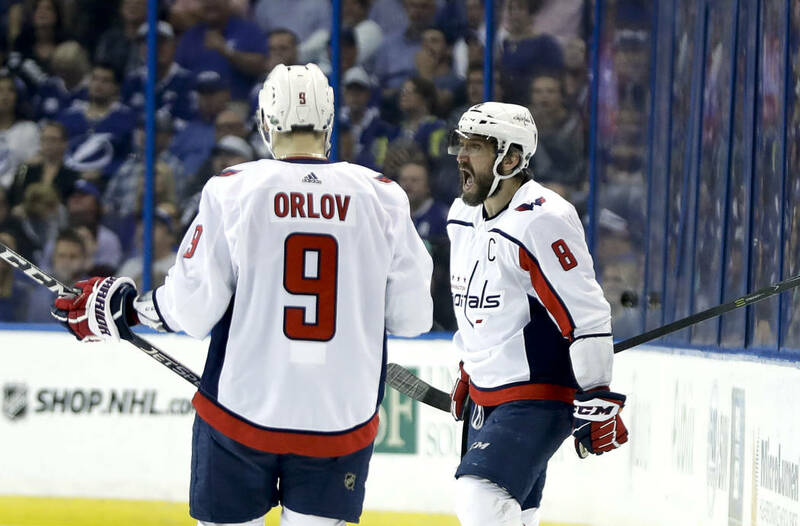 Fans in the nation’s capital were loud enough for both of them. 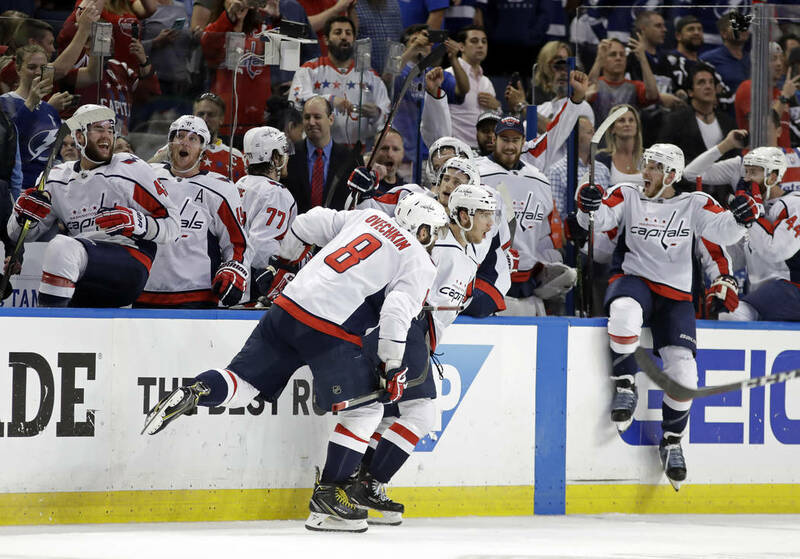 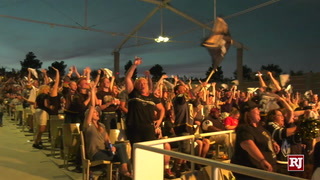 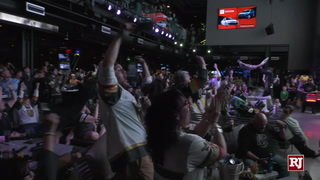 More than 10,000 supporters, tortured by more than a decade of cheering for a regular-season juggernaut that consistently crashed and burned in the playoffs, celebrated inside Capital One Arena as they watched the game on the scoreboard before taking the celebration outside. 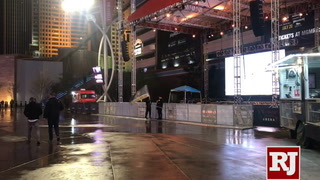 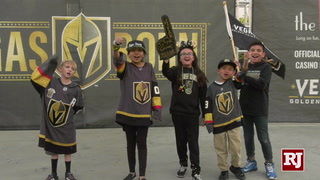 It’s no surprise in a city so starved for sports success. 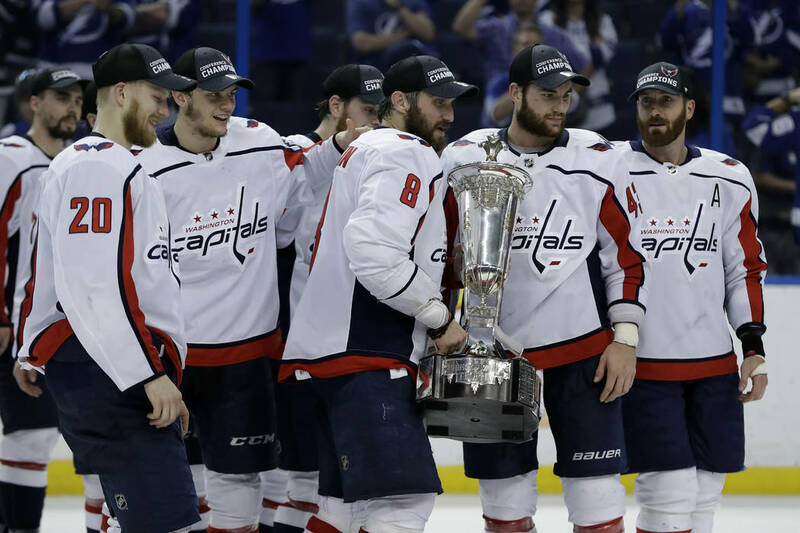 Washington never has won a Stanley Cup, and its only other trip to the finals was in 1998. 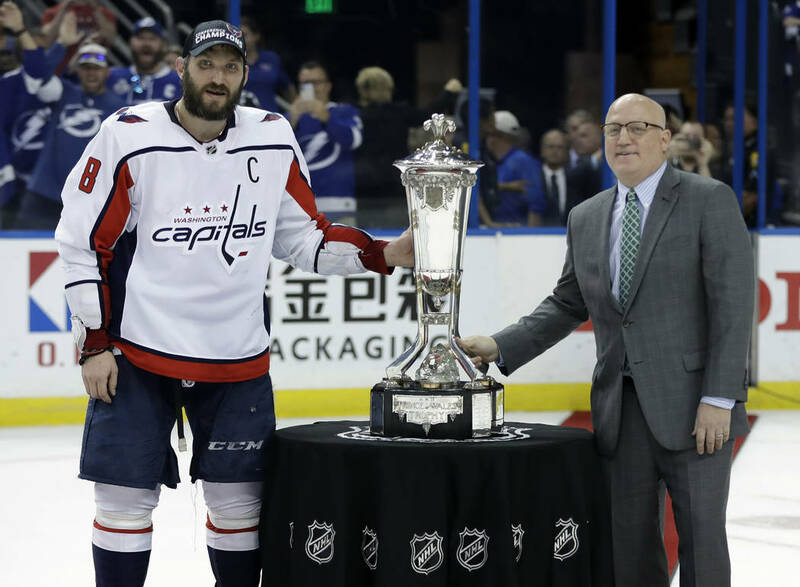 The Capitals had failed to get out of the second round of the playoffs since Ovechkin joined the team in 2005. 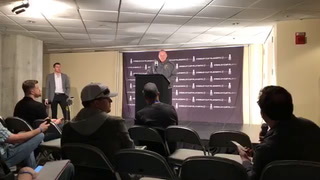 The Redskins last won a Super Bowl in 1992. 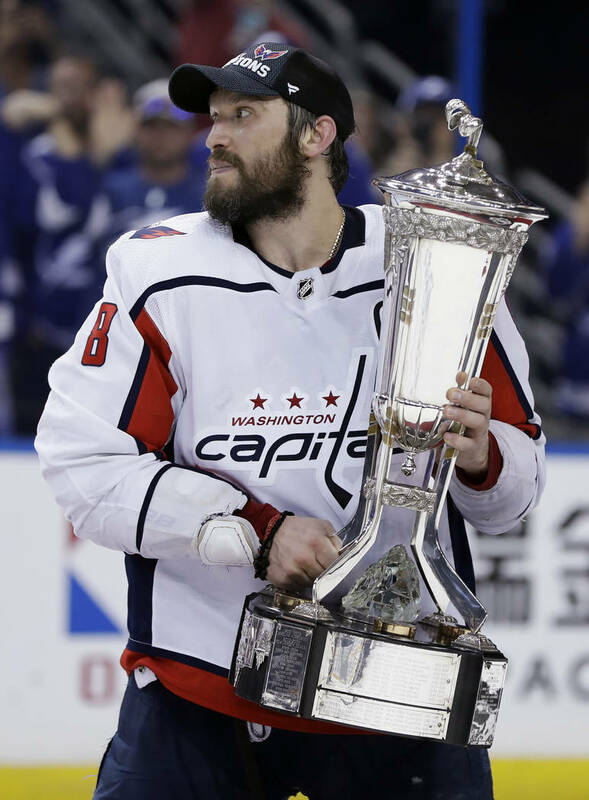 The Wizards haven’t won an NBA championship since they were called the Bullets in 1978, and the Nationals, like the Capitals a regular-season force the past few years, have yet to win a title. 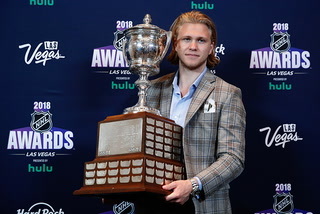 The Senators did win the 1924 World Series. 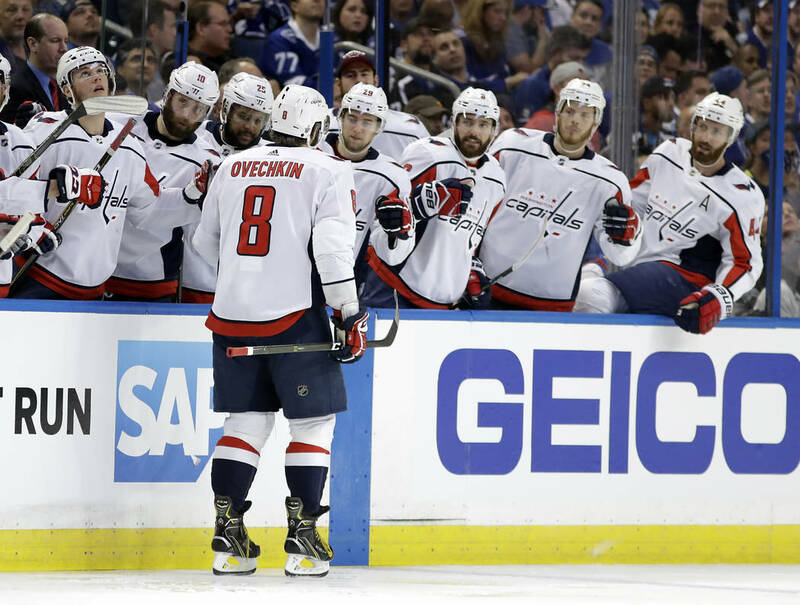 The Capitals hope to end the title drought against a Golden Knights team that’s without a championship since joining the league all the way back in October. 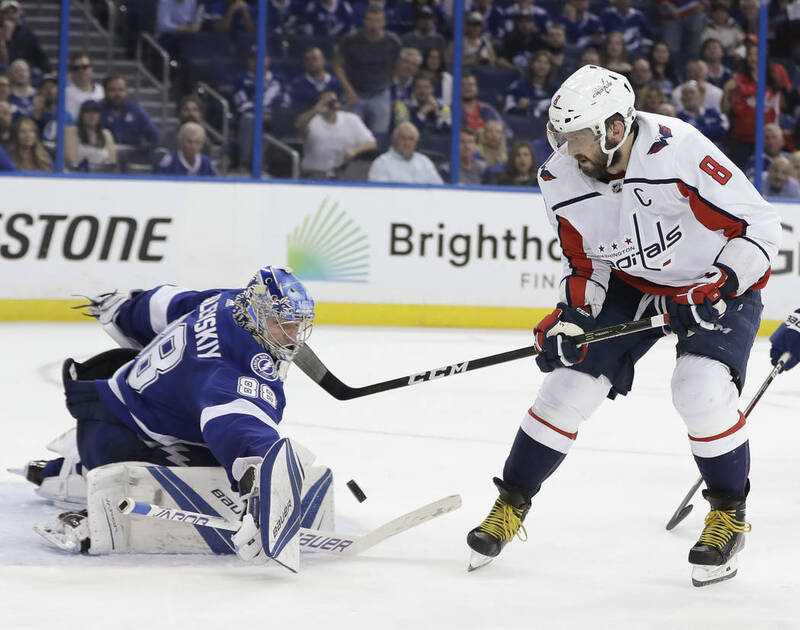 The Capitals weren’t ready to start breaking down the matchup against Vegas immediately after the win over Tampa Bay. 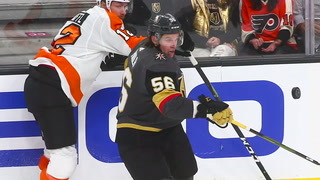 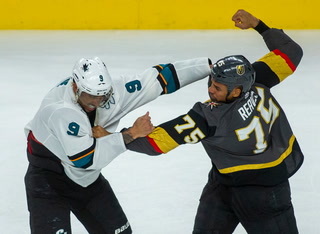 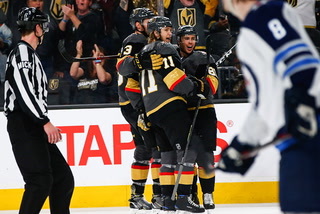 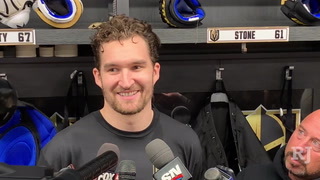 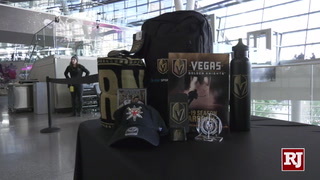 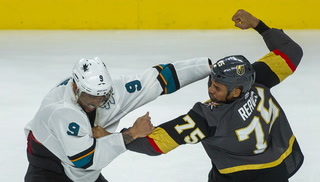 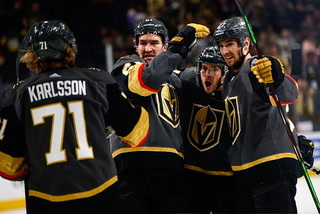 But they do remember they went 0-2 against the Golden Knights in the regular season. 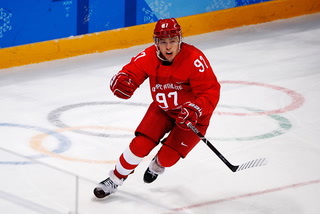 That test will come against some familiar faces. 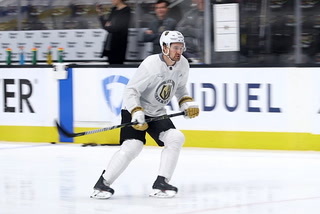 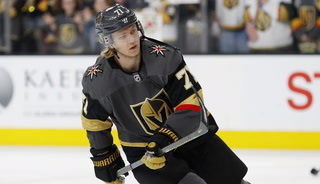 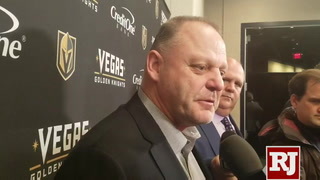 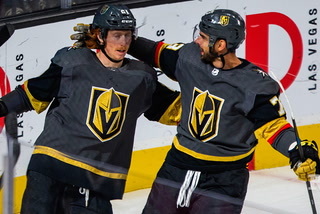 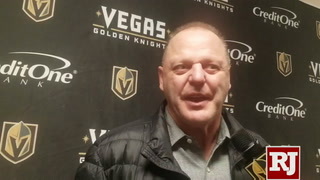 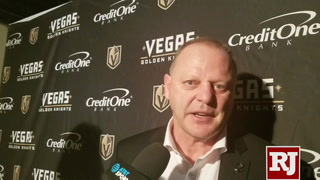 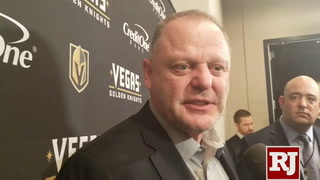 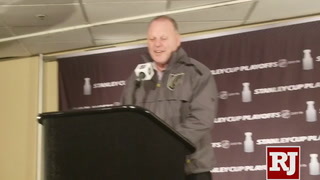 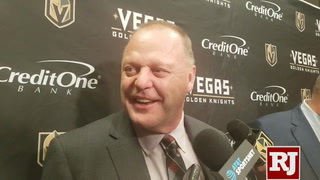 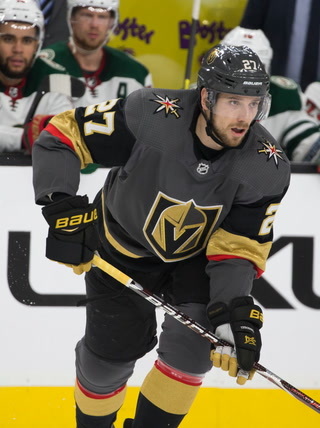 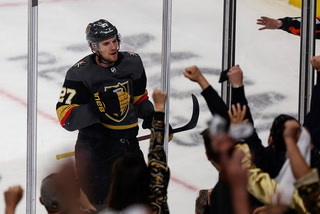 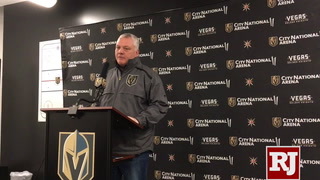 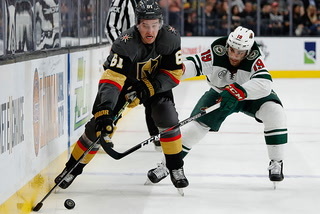 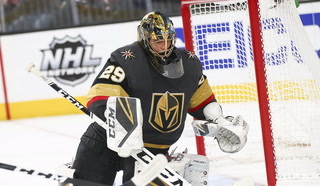 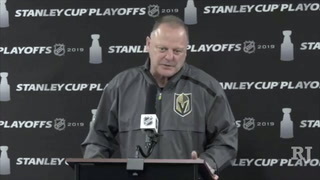 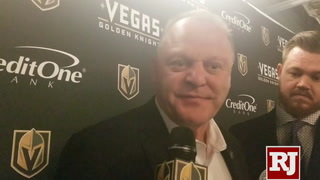 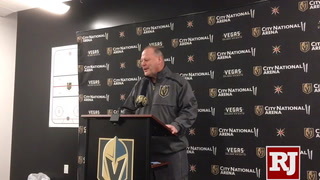 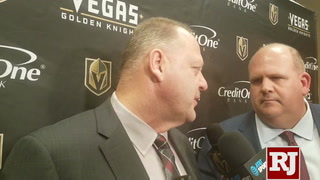 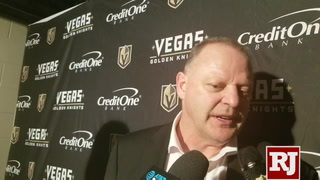 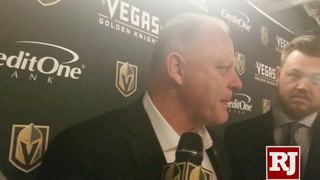 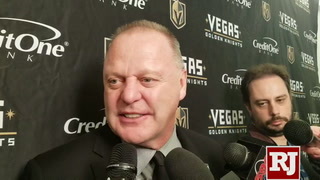 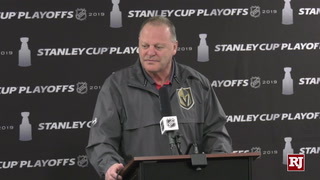 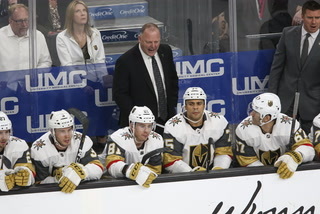 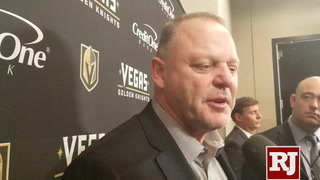 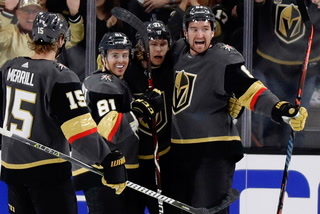 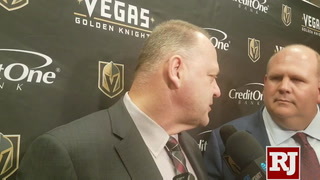 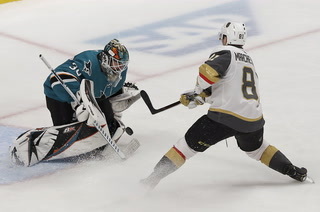 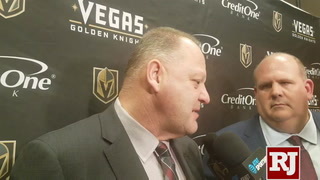 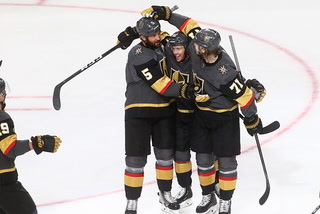 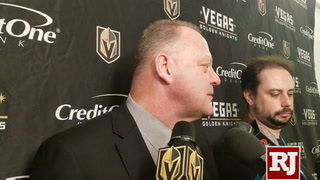 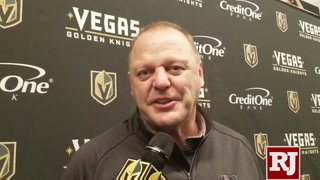 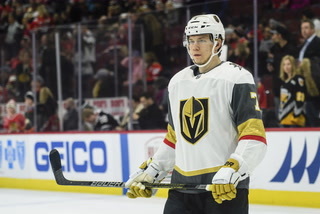 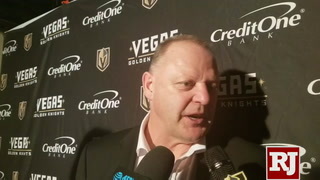 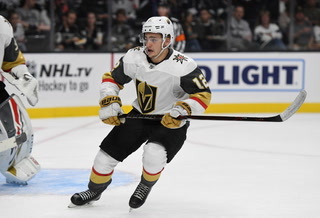 Former teammate Nate Schmidt is on the top defensive pairing for the Knights after being taken in the expansion draft by general manager George McPhee, who was the Capitals’ GM for 17 years. 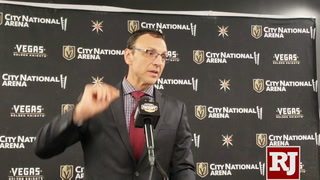 McPhee’s Capitals teams had a lot of regular-season success. 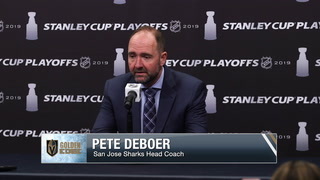 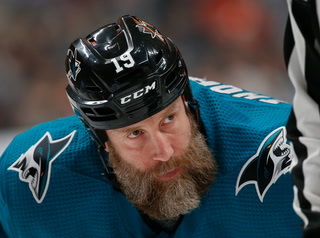 Now either he will finally lift the Stanley Cup or watch the team he helped assemble reach its expectations.